In addition to residential services, Best Painting also offers commercial interior painting. 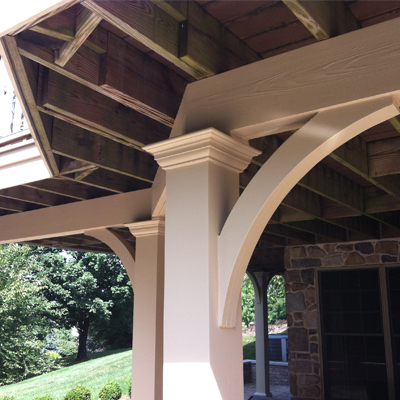 At Best Painting, we provide the highest standards of workmanship for all of our painting projects, big and small. 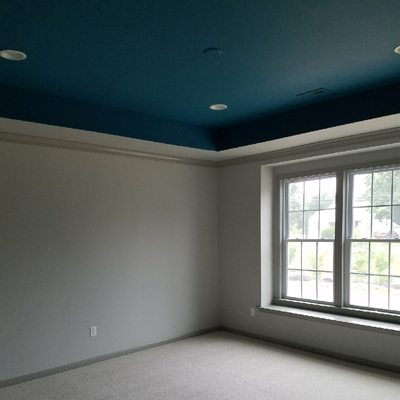 Our goal is to provide the highest quality painting services that exceed your expectations every time. We perform all projects using the best products on the market. Our focus is attention to detail, competent scheduling, and superior safety from start to finish. 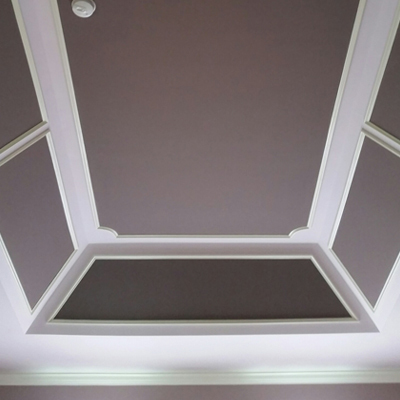 Our commercial services include interior painting that’ll cover all of your toughest jobs. Let our experts help you pick the best color for your space by scheduling a specialized color consultation.